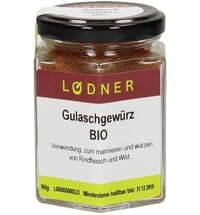 A relatively high proportion of chili, for a very long lasting flavor. 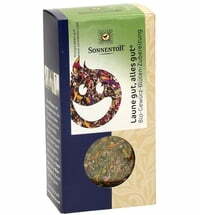 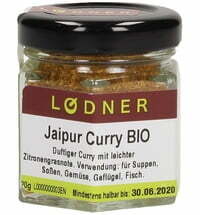 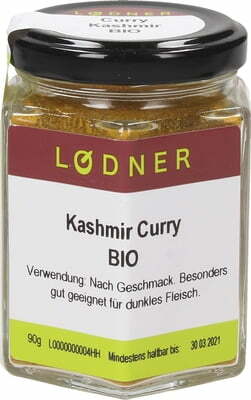 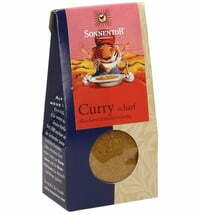 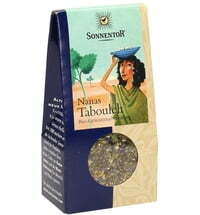 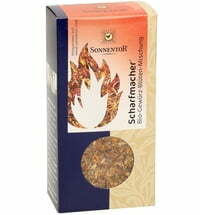 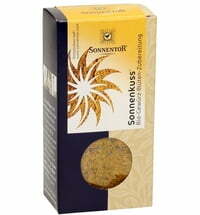 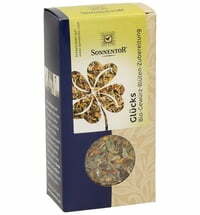 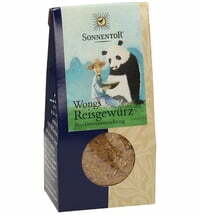 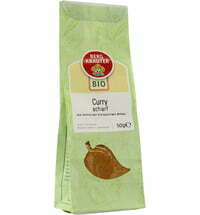 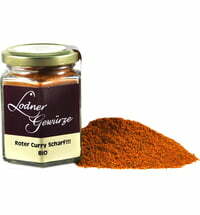 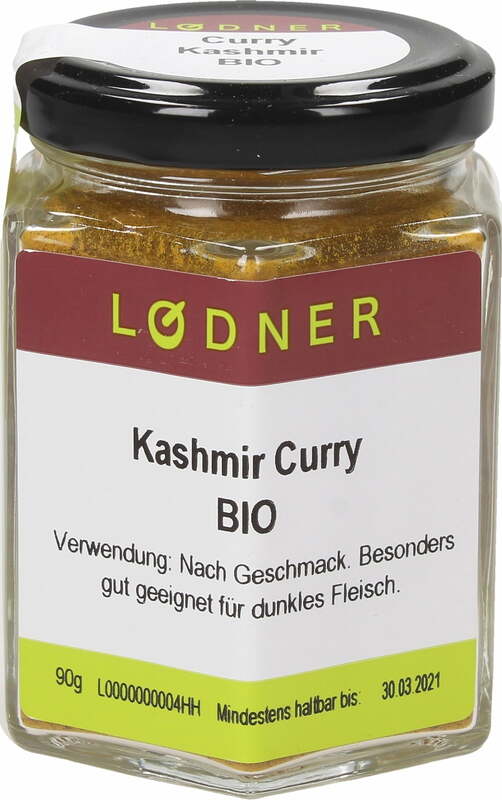 A blend of spices for curried vegetables, salads, rice etc. 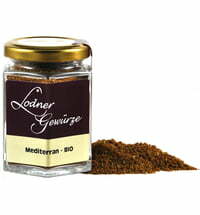 It can also be mixed with oil as a marinade for Carpaccio.